Truly excellent customer service can turn customers into valuable brand ambassadors for life. On the other hand, customers who aren't happy about the service they receive from you will hit social media in droves and tell their network all about it. Your customers deserve much more than a one size fits all approach, because every single one of them is unique. You may think you know what makes your customers happy, but dig a little deeper and you might just find that the service you're providing isn't quite hitting the mark for everyone. We know that the key to success in any organization or industry lies in the strength of the relationships that people build – and nowhere is that more true than in customer-facing teams. We help sales and service professionals understand themselves and their customers, helping them build more successful relationships with colleagues and customers alike. We’re more than a sales training company – instead we help people learn how to influence their customers and key stakeholders, maximizing their most critical relationships and, yes, their sales or service performance.  Starting with Insights Discovery, we help people understand their own personal preferences and communication style, and how this might be perceived by their customers and colleagues. We spend time focusing on recognising the preferences of other people, meaning that every customer who walks into your office branch, shop or restaurant gets an experience that’s tailored to them - no more cookie-cutter approach or have a nice day stuff. Instead, your people will be able to offer the personal service that's so often missing for customers. We're not a sales training company, so we're not interested in creating sales robots that follow a script or model. Instead, we help sales people adapt in the moment to the needs of their customers. More human, less robot. What we are is a people development company with a focus on delivering self-awareness that leads to measurable impact. So when you partner with us, we start with what's at the heart of your organization - your people. By developing their self-awareness, we help your sales and service teams understand how others perceive them, and help them adapt their approach to suit the customer that's standing in front of them on any given day. It's not a 'show me the money' approach. It's about building better relationships with everyone around you, to such an extent that business breakthroughs can't fail to happen. Watch our video to see how we worked wonders with Capitec Bank in South Africa to improve the performance of their contact centre teams. Customer service stats are now at record levels thanks to a more personable working environment and the ability of consultants to better adapt and connect with their clients.